Hudson's Bay is Canada's oldest department store and has locations across Canada. 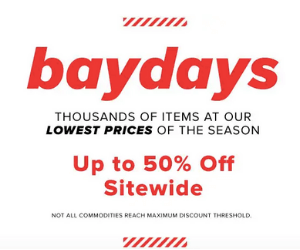 They sell apparel for men, women, and children, as well as cosmetics, furniture, home decor, appliances, and more. 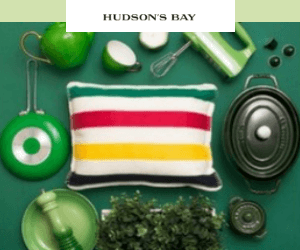 You can find just about everything at Hudson's Bay. Check here for the best freebies and promotions!